EVERYONE IS CREATIVE. We all solve challenges and create every day. 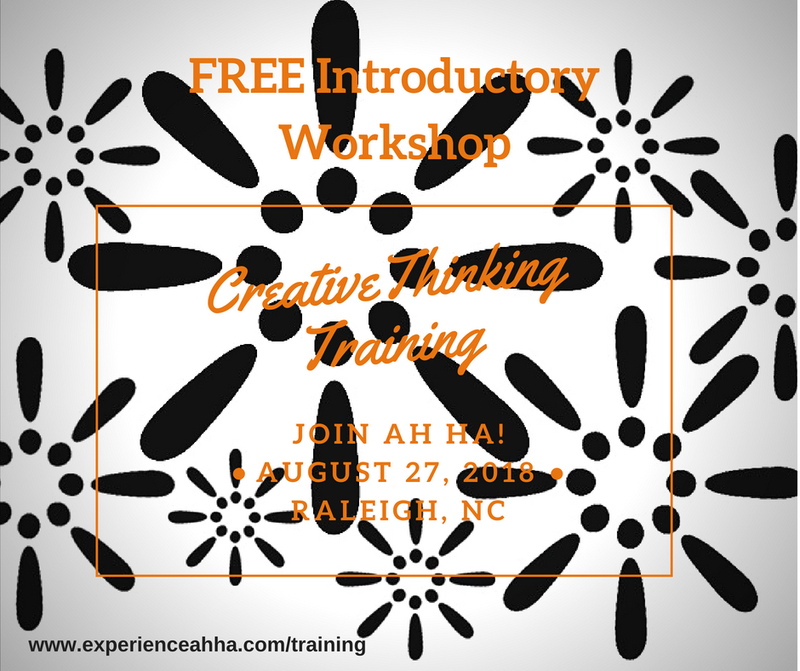 Whether intentional or accidental you are practicing Creative Thinking for Problem Solving.